 The City of Ilwaco contracts with the City of Long Beach for police services. Provide Ilwaco citizens protection from criminal activity through identification and apprehension of offenders, detection of crime and crime prevention programs. Gather and maintain crime statistical and records information.